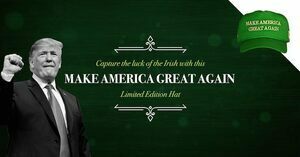 Following last week’s controversial St Patrick’s MAGA hat competition. As a gift to Arlene? 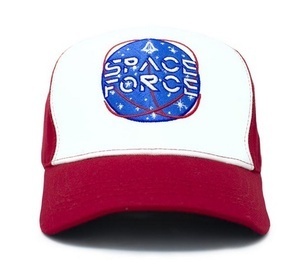 A bonus Trump ‘Make Low Orbit Great Again’ Space Force cap to Angela Broderick for the above ditty. Thank you to Johnny-NY for purchasing the caps. 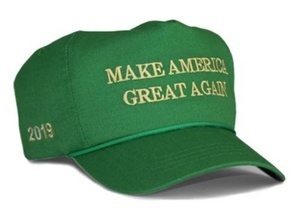 Posted in Misc and tagged MAGA at 3:00 pm on March 22, 2019 by Admin. Ha, thanks Broadsheet. Give that hat to Ian-o – he was drooling over it I recall.